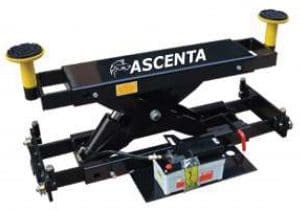 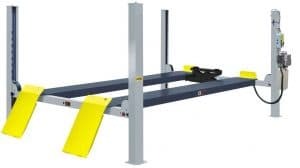 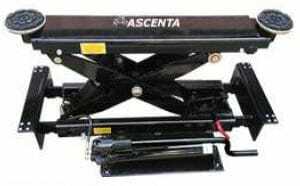 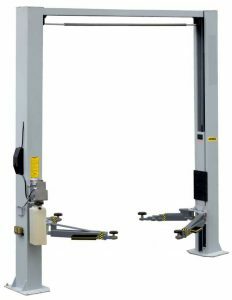 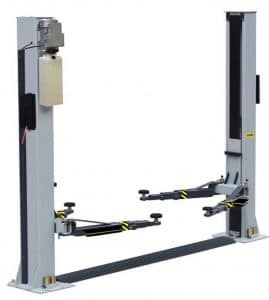 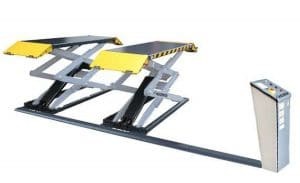 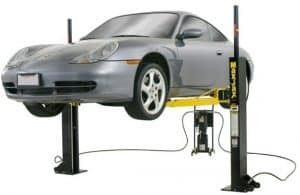 Garage Equipment carries a wide range of high-quality car lifts to suit the needs of any thriving commercial garage or dedicated car enthusiast. 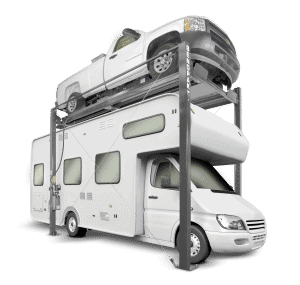 We offer 2 post car lifts, 4 post car lifts, alignment lifts, car storage & parking lifts, mid-rise lifts, scissor lifts and more. 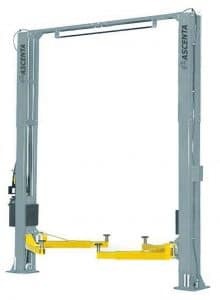 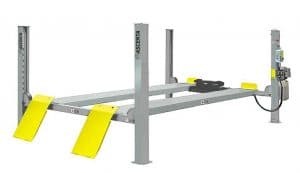 All Garage Equipment car lifts are the product of decades of engineering experience and innovation. 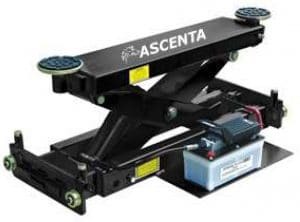 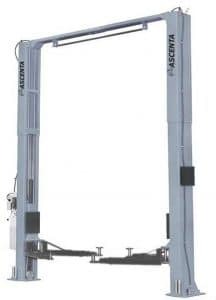 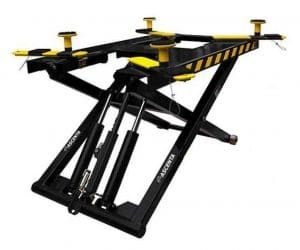 Plus you’ll benefit from having our friendly and knowledgeable team of car lift product experts on call. 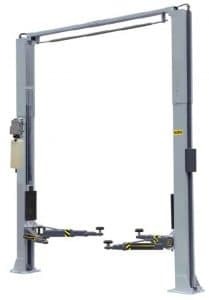 From concept to design, engineering to manufacturing and sales to support, no one builds a higher quality car lift than BendPak and Garage Equipment. 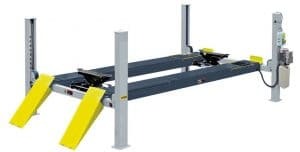 Browse our range and discover your ideal workshop solution today.